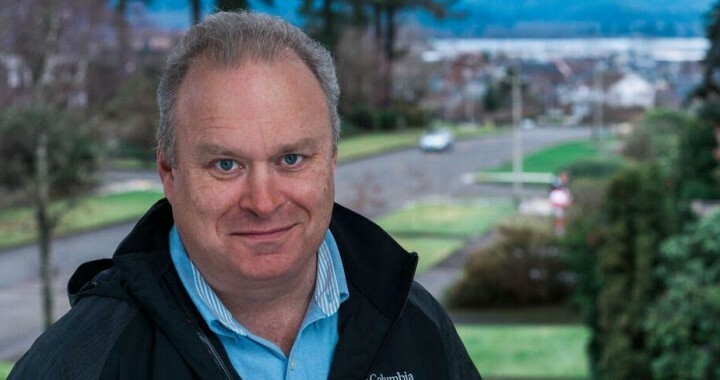 Recently, Jim Walsh’s campaign for the open Washington State House of Representatives seat in Legislative District 19 has received two important endorsements. Jim has been endorsed by the Hunters Heritage Council of Washington. Hunting and fishing are essential parts of living in this part of Washington. They’re recreation for some, a living for others. In either case, they’re more than occasional things. They’re ingrained in our culture here. So, I welcome HHC’s support. Its members understand that—in the spirit of Teddy Roosevelt—we need to conserve our natural resources so that all of us can use and enjoy them. Jim has also been endorsed by the Washington Dairy PAC. Our dairy farmers are a critical asset in Washington state. Lots of groups talk about being “stewards” of our natural resources—these people live that role every day. In Olympia, I’ll do all I can to keep their markets open and thriving, so that dairy farmers can continue to be a central part of our ag business. Jim Walsh is a candidate for the Washington State House of Representatives. He’s running for the open House seat in the 19th Legislative District—which runs south along the Pacific Coast from Grays Harbor to the mouth of the Columbia River, and then up-river to the cities of Longview and Kelso. A small-business owner and father of five, Jim has been married for 27 years to Jamie MacKinnon Walsh. They live in the Broadway Hill neighborhood of Aberdeen, WA. Jim finished first among five candidates in the August “top two” primary for the open House seat in LD19. The general election is on November 8, 2016. ← Thank you for all of your support!